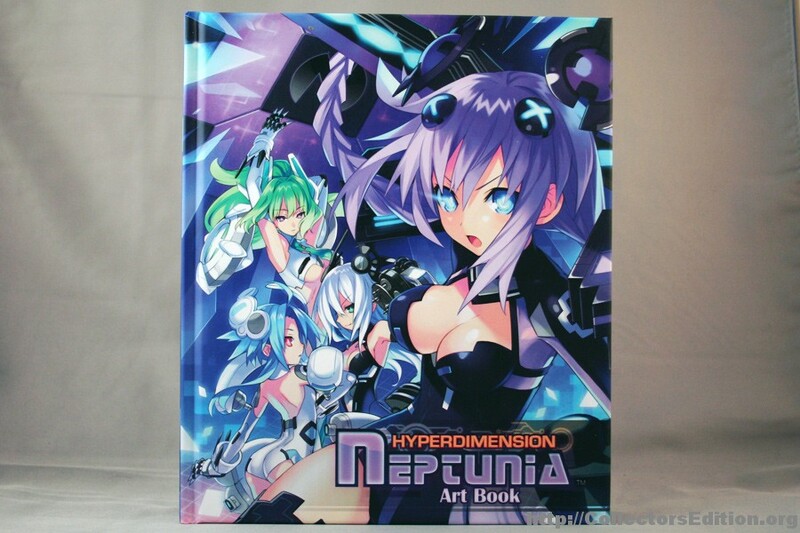 The Premium Edition of Hyperdimension Neptunia comes in a large cardboard box and includes a hardcover full-color artbook. 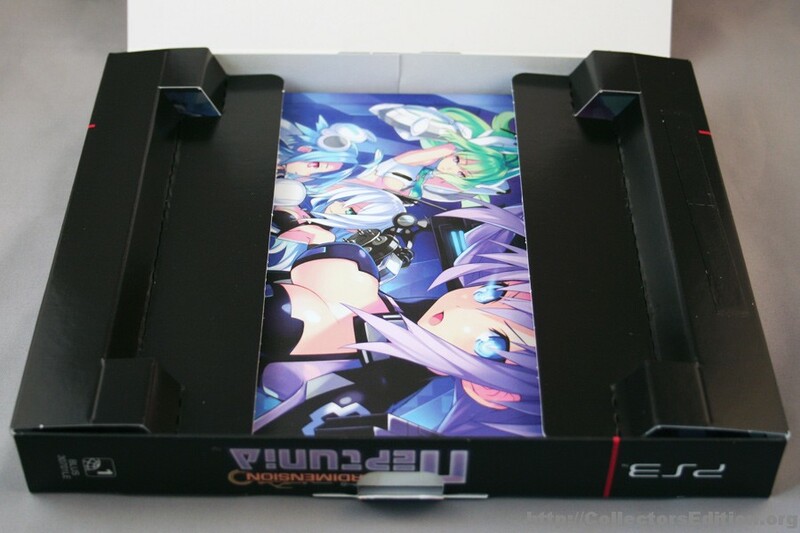 Those who pre-ordered through the Nis America online store also received a set of Official Neptunia CPU Playing Cards. This entry was added to the database on Thursday, February 10th, 2011 at 3:02 pm by Michael Pica. This information was last updated on Monday, February 21st, 2011 at 5:49 pm by . 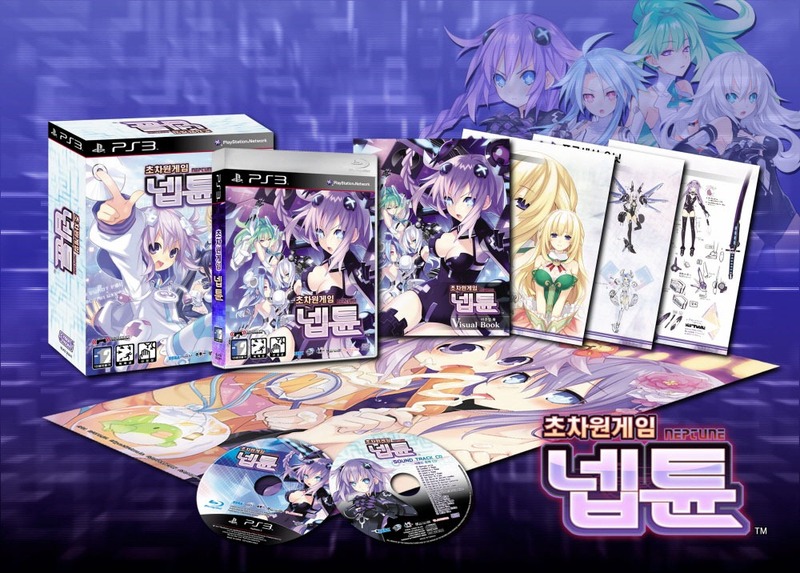 Hyperdimension Neptunia's Premium Edition has been announced by NIS. 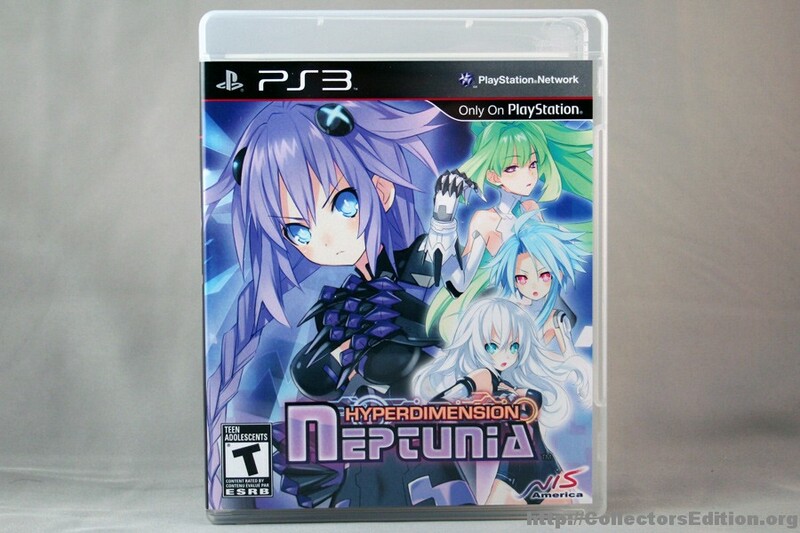 This is currently only a NTSC and PS3 only release but I hoping it will come to PAL aswell. However going by NIS Track record it's not likely as the publisher for Europe is Tecmo Koei. Also it's not known yet if this is a pre-order incentive, or simply a seperate release from the normal version. The game is set for release in FEB.
Includes a beach towel, sound track, art book and cards. Also it's not known yet if this is a pre-order incentive, or simply a seperate release from the normal version. It's not a pre-order incentive, but a premium set. It would we wise to pre-order, though, as I have. Too bad that US gets poorer edition from Korean. The Korean one looks damn good. Yeah, that beach towel is cool. That is a big difference. Usually US gamers pay more and get less content. Yeah, this is similar to the Rorona special edition, where it came in a cardboard box and artbook. Not too impressive, but they won't charge anything over the usual new game price, which is $60 US. 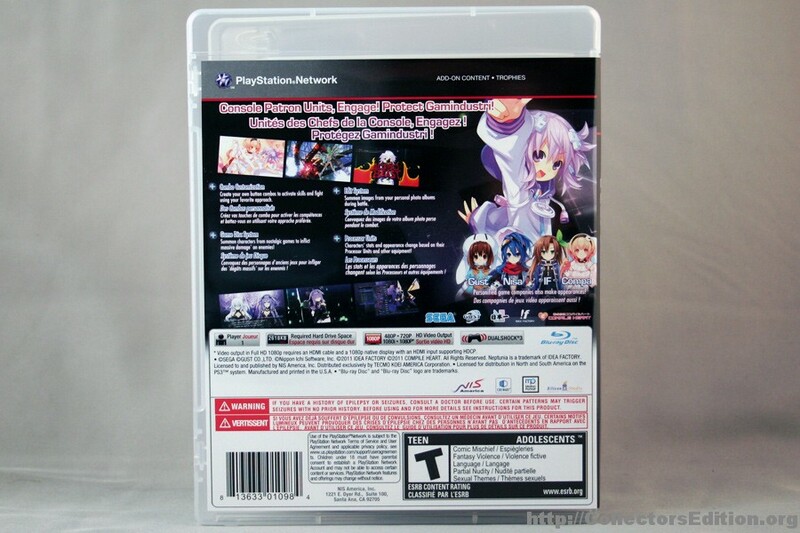 You’ll be glad to know that Neptunia bonuses aren’t limited to the NISA store or to Gamestop. 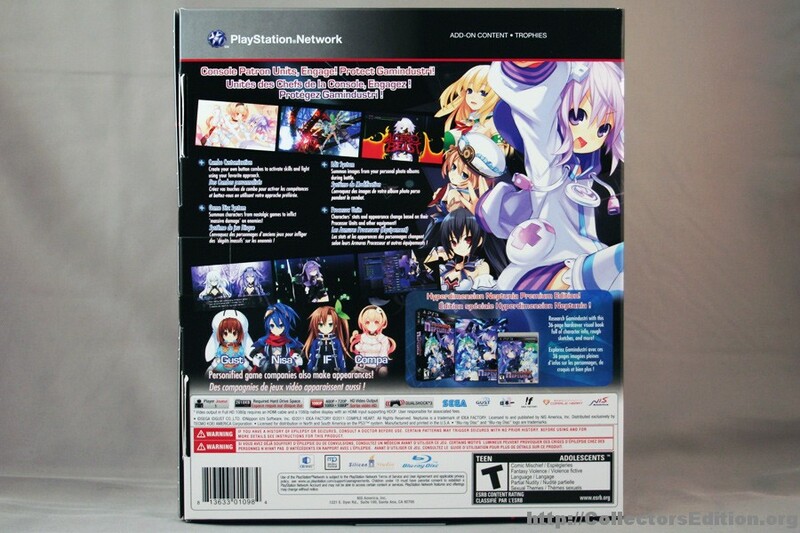 Every copy of the initial shipment of Neptunia in the U.S., regardless of where you purchase it, will be the game’s premium edition, and come with the artbook. NIS America warned us that these would be limited, so anyone hoping for the art book would likely want to pre-order to be on the safe side. There’s an added bonus for those that buy the game from the NISA Online Store. 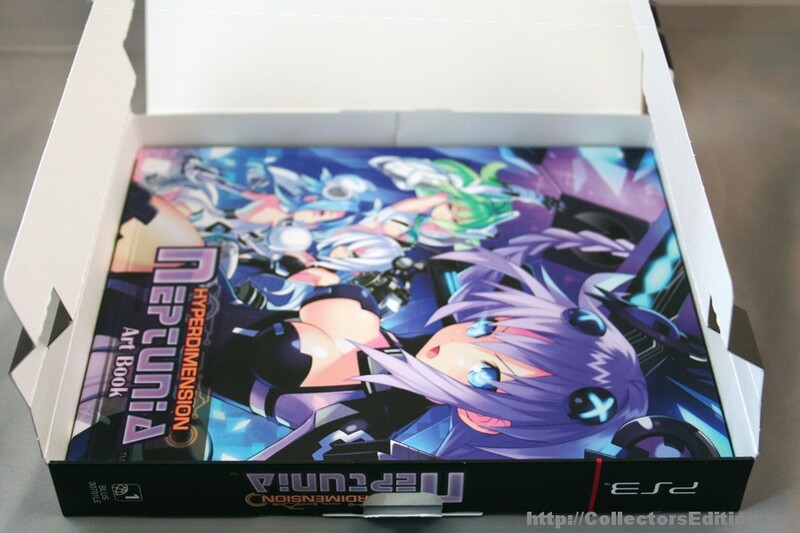 If you order the game from the NISA store, you also get a set of Neptunia playing cards in addition to the game and art book. Unfortunately, these bonuses are limited to the U.S. NISA say pre-orders for Neptunia will be going up “soon,” with the game slated for release in February. I wonder if the playing card bonus at the NISA store will be a full or partial deck. 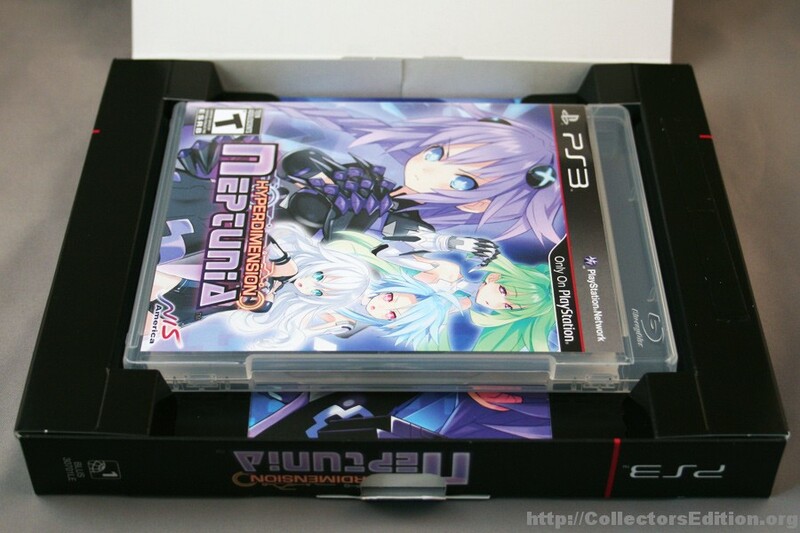 If I'm not mistaken, I believe Hyperdimension Neptunia is exclusive for the PS3 platform and not the Xbox 360. Apparently, weather issues have caused shipment delays. 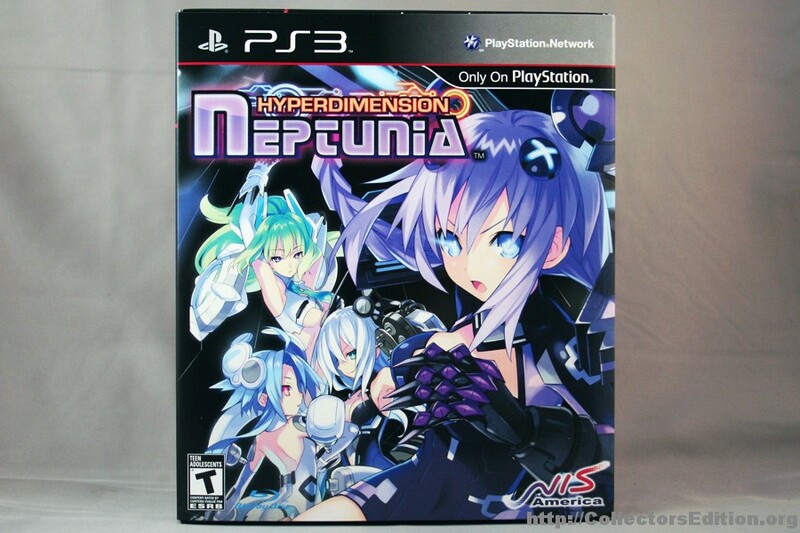 Amazon.com now has shipping estimates for Hyperdimension Neptunia at 3-5 weeks. I was just at my local Gamestop to pickup MVC3 expecting to pick this up as well, it wont be in until tomorrow apparently. 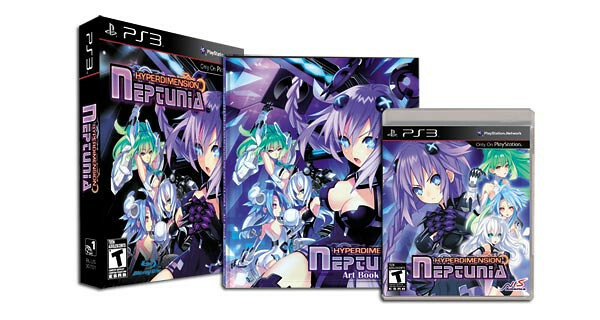 "We'd first like to thank all our fans for their support while you all have been anxiously awaiting Neptunia's release! We wholeheartedly apologize to those that preordered on our website for the delay in getting the game to you. The good news is that our warehouse has been shipping orders all day and will be continuing to ship all day tomorrow from our store. 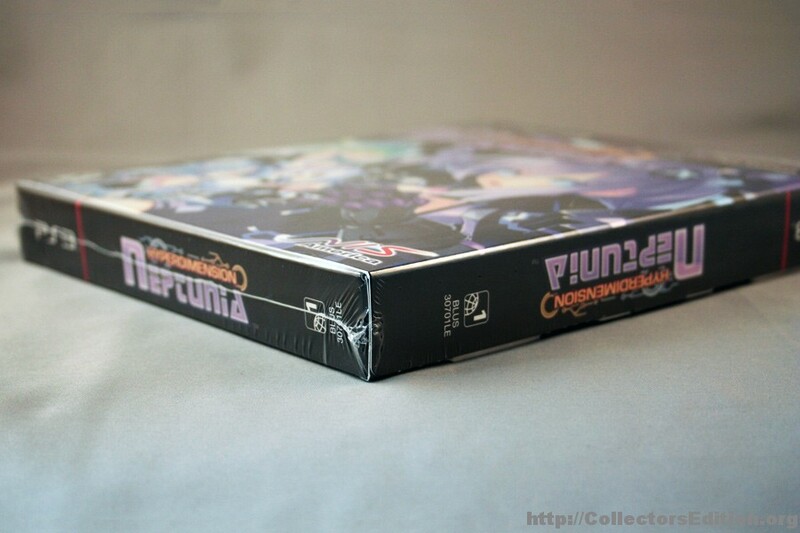 We are also restocking Neptunia Premium Editions (without bonus cards) on our online store. They should be available for purchase by tomorrow. 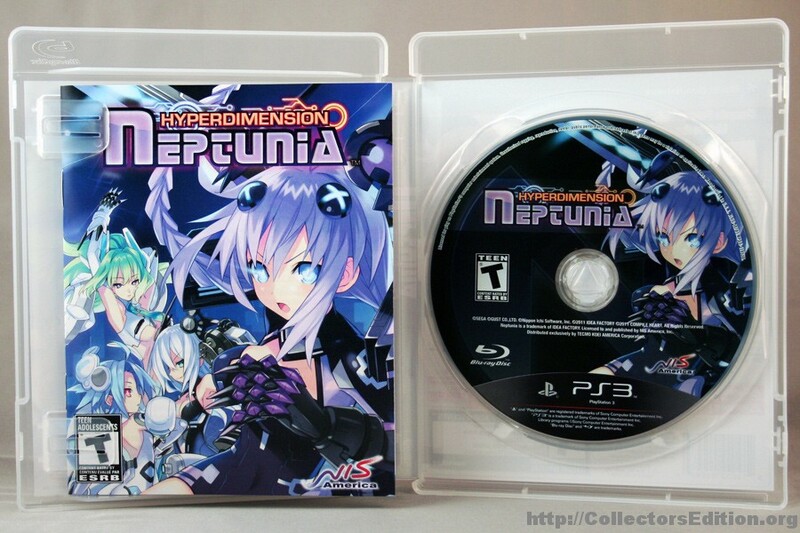 On top of that, Hyperdimension Neptunia is also now shipping to all U.S. retailers!" Also, some nice DLC coincides with this release and it's FREE! A request from an Alchemy School student. The assignment is to craft Ruby Prism. A rare item called a Giant’s Soul is needed to make a Ruby Prism. Go collect a Giant’s Soul for the student. Obtain IF’s special weapon, Triple Edge! The shadow of a boy in Leanbox suddenly changed its shape into a dragon. The shadow is completely out of control and destroying the town against the boy’s will. Defeat the shadow and help the boy! Obtain Compa’s special weapon, Soda. The power of its carbonation is vicious! 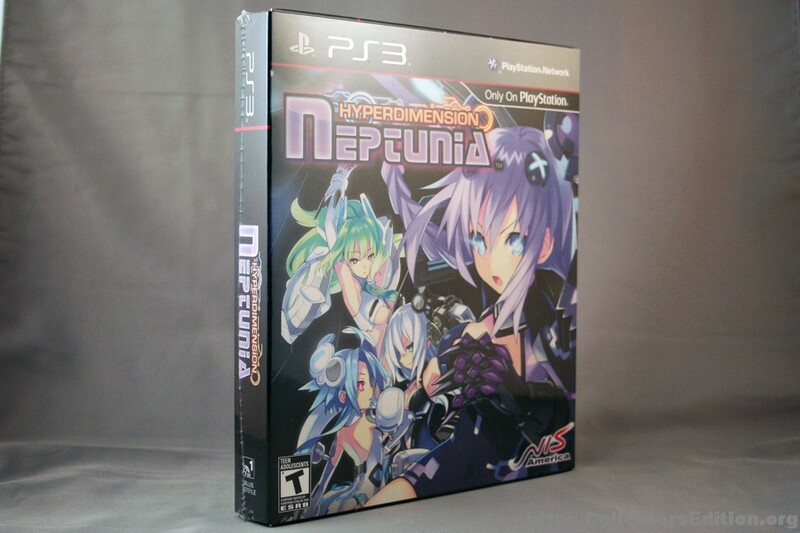 An additional quest to celebrate the release of Hyperdimension Neptunia is finally here! 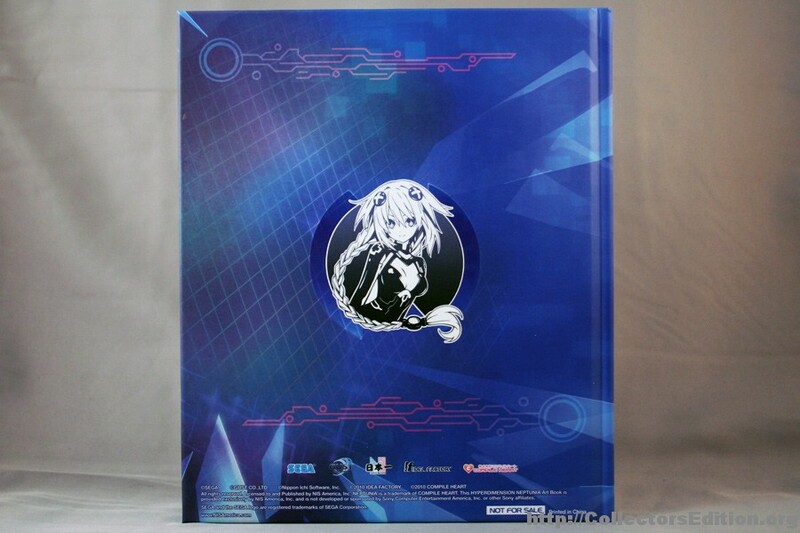 The objective of this quest is to defeat the awakened Big Buffalo in Planeptune’s Sealed Ruin. Obtain Neptune’s special weapon, the Bamboo Sword! Crisis in the Mega Storage 3, managed by Sir President Stringer! The automated security robot is going out of control due to a virus! Go defeat the robot and help Sir President Stringer. Obtain Neptune’s special weapon, Laser Bamboo! The box is slightly smaller than the Atelier Rorona one. one peculiar thing I wanted to note, the game case inside the box, is the standard edition but it came UNSEALED despite the fact that the large outer box was sealed, I thought this was worth noting as it's fairly uncommon. I noticed that, as well. It is odd, and I don't really know how to feel about it.